The Coke Boys rapper was killed in a drive-by in 2015. 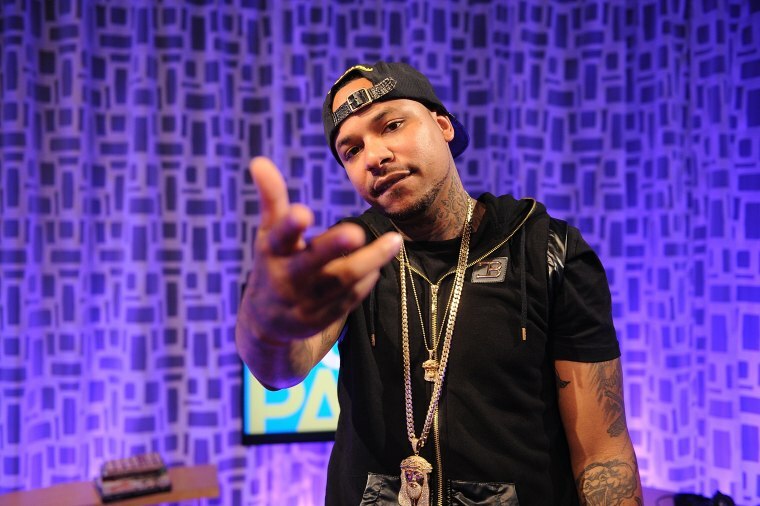 Two men have been arrested in the 2015 murder of Coke Boys rapper Chinx, TMZ reports. Jamar Hill and Quincy Homere of Long Island were taken into custody on Thursday and second-degree murder, second-degree attempted murder, first-degree assault and second-degree criminal possession of a weapon. Both men are facing 25 years to life in prison if convicted. Chinx was shot and killed in a drive-by shooting while stopped at a red light in Queens, New York. The 31-year-old, real name Lionel Pickens, was shot multiple times in the torso and was pronounced dead at the hospital.